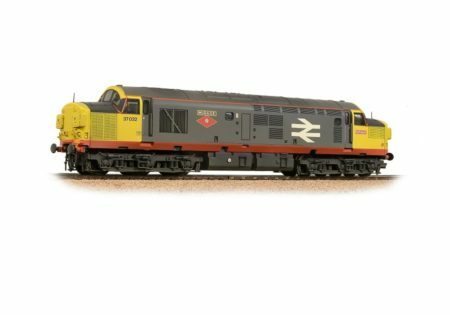 Browse a selection of our model rail products. 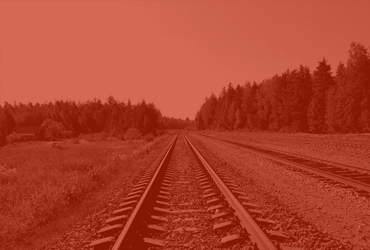 Learn more about SAT Model Rail. 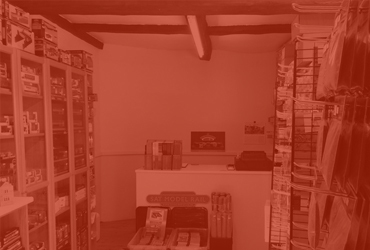 Welcome to SAT Model Rail – the one-stop-shop for all your model rail needs, based in Battlesbridge, Essex. 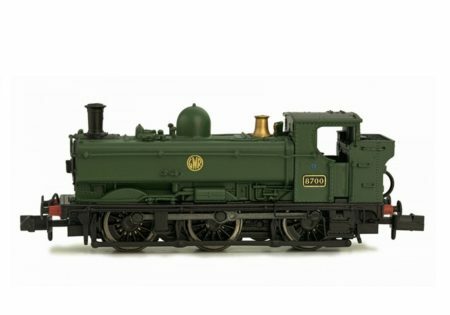 As well as what’s shown on our site, we have over 1000 products for OO & N gauge available via mail order. 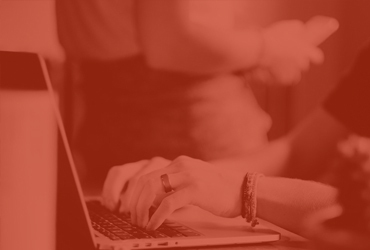 Call or email for details – 01268 562588. 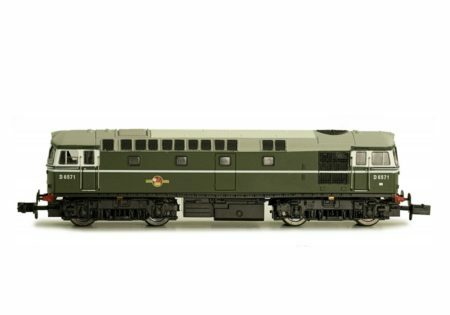 Dapol 2S-007-010 N gauge Class 57xx Pannier 0-6-0 8700 GWR shirtbutton emblem. 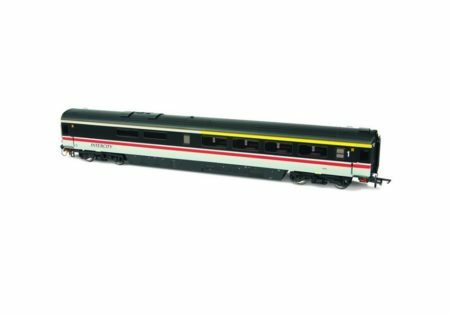 Browse our model rail products. 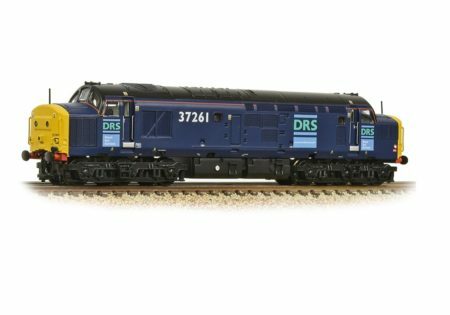 Useful tips, advice and model rail news.